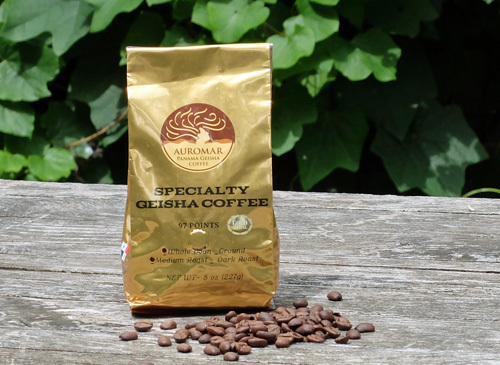 Auromar Panama Geisha Coffee – an exceptional, hard to find coffee with perfect balance. First, many thanks to the folks at Panama Coffee Gold Reserve for sending us some bags of their coffee. 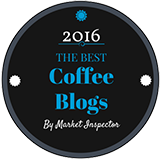 And that is a big thank-you, because this coffee is something very special indeed. Geisha is a very rare coffee varietal that can be grown only under very specific conditions. Originally it came from Ethiopia, where it was found growing wild in the 1930s around the south-western town of Gesha. Plants were then sent to other coffee-growing countries in Africa, and then to Costa Rica and Panama. At first, the coffees from these trees in Panama were nothing to write home about. Until someone found just the right climate and soil conditions for this particular coffee in the Chiriqui Highlands on Panama’s tallest peak, Volcan Baru. And then things went a bit nuts. Serious coffee aficionados were lining up to get their hands on the small amount of Geisha coffee available. 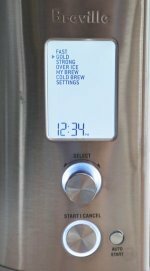 So we took particular care grinding and brewing this coffee, and then set it to cool for a few minutes before tasting. I have mentioned in previous reviews that my wife is the best coffee taster in this household. Whenever I prepare a coffee to taste, I know what it is and where it’s from. I have a pretty good idea what it will taste like too. But I pass the coffee mug to my wife blind. She has no idea. And every time, this time included, she nails it. She described this as a bold coffee without being too heavy. She found a natural sweetness with a hint of cocoa. She felt the citrus on her tongue. She said, and I quote, “This may sound silly, but I see a field of flowers.” Yes, she nailed the floral tones. Bottom line – this is an exceptional coffee, with perfect balance, and quite unlike anything that isn’t “Auromar Panama Geisha”. Needless to say, we loved it. 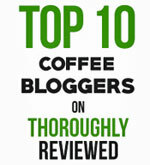 And if you truly like high-end gourmet coffee we think you’ll like it too. You can find out more at Panama Coffee Gold Reserve.